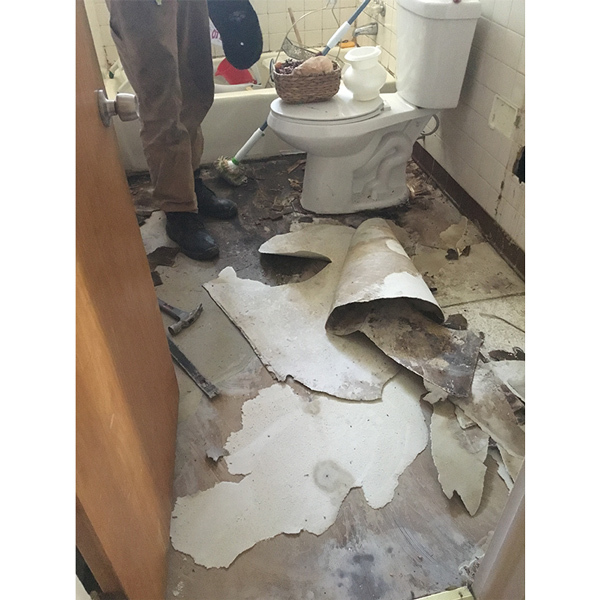 Effective demolition and debris removal is critical no matter the size of the project. We can handle anything from modest storm damage all the way to an entire property being demolished. Left over rubble, litter, and junk can create a serious health and environmental hazard, it can also be an eyesore. 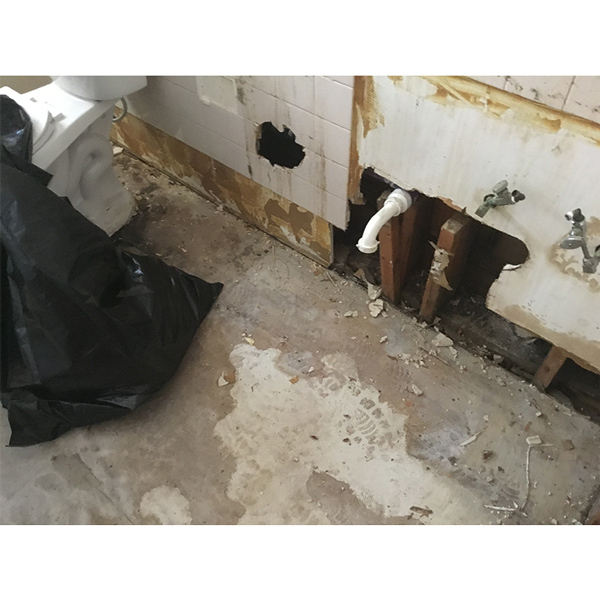 Disaster MD can take care of your demolition and debris removal effectively and efficiently. 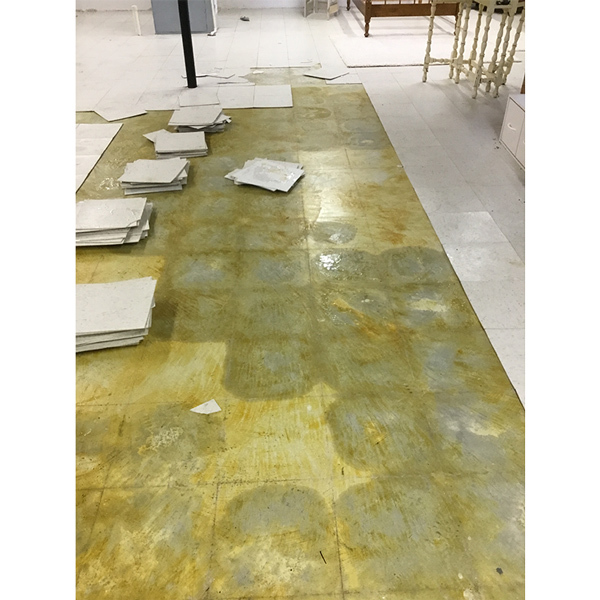 We can get your residential or commercial property back to safety and cleanliness quickly. 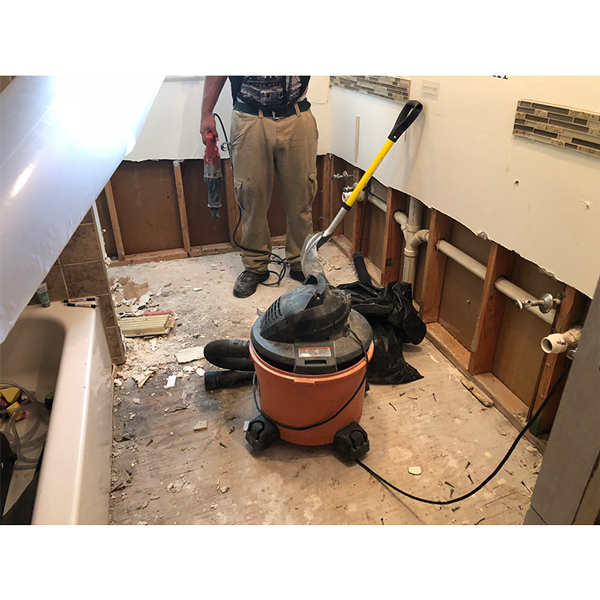 Our team can quickly and effectively respond to your demolition and debris removal or cleanup job anytime to ensure that your space is livable and workable in no time. Our experts make sure that your rubble, litter, and junk does not create any environmental or health hazards so that you can return to your property quickly and safely. House Demolition – If your building is damaged beyond the point of repair, we can demolish it safely and efficiently. 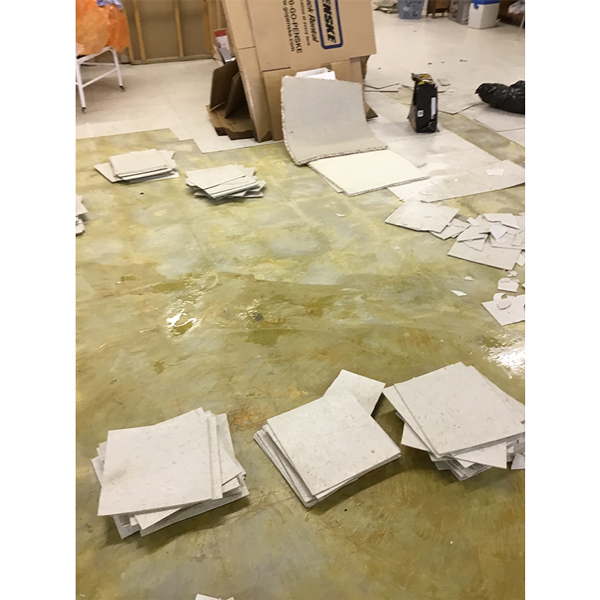 We then remove the debris left in its wake, providing a clear space for you to rebuild. Storm Solutions – Storms can often seriously disrupt your property, breaking off parts of your building or blowing debris from other areas onto the scene. We eliminate the effects of even the worst storms before they have the chance to seriously impact your family or business. 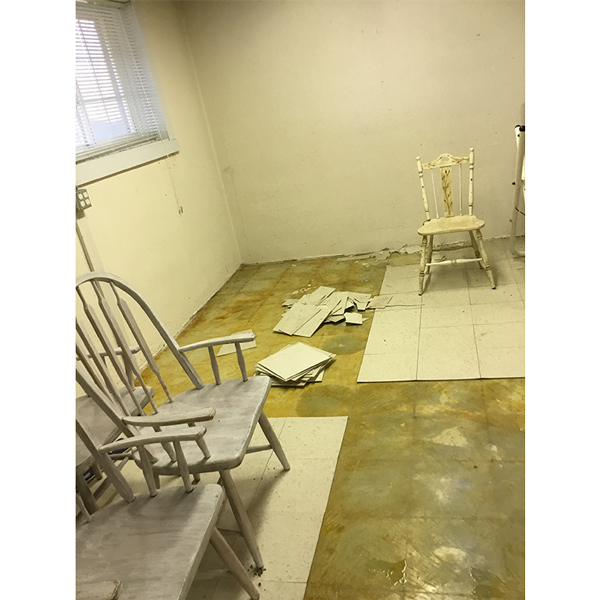 Hoarder Clean Up – If you are a recovering hoarder or have come into possession of a property that belonged to one, cleaning out the building is essential for your health. 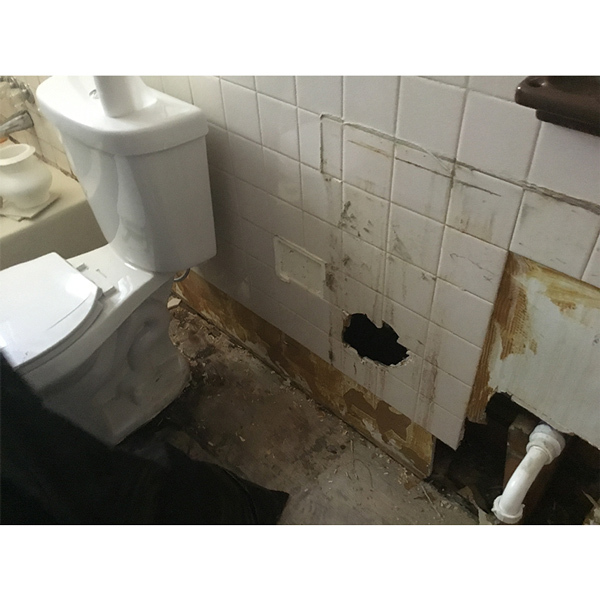 We offer comprehensive hoarder cleaning services, leaving no section of the property cluttered or unsafe. 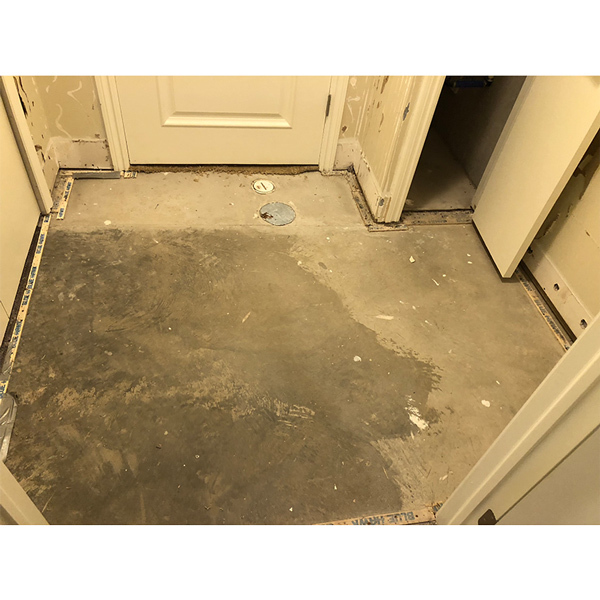 Fire Recovery – While most fires aren’t enough to completely destroy your house or office, they often compromise large portions of the property, which have to be removed and replaced. We dispose of charred or heat-damaged pieces of property in an environmentally-friendly manner. Rubble and debris can affect your safety, health, and the environment, but it can also affect how people view you and your reputation. If you own a building or lot and it is full of junk and debris people will draw conclusions and associate you with that mess. This association can turn customers off and eventually harm your brand. If you’re a homeowner and have debris and junk lying around it can do the same for your resale value. If you don’t want people turning away from your property call Disaster MD, we cut your losses. 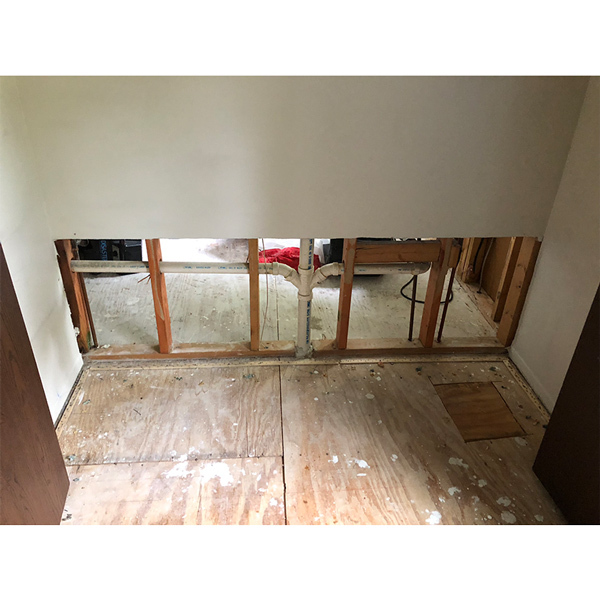 We provide residential and commercial property owners affordable and effective demolition and debris removal services that will restore the value of your property and restore your brand’s good name. This investment in your property will return to you tenfold and end up paying for itself.